A group of Labour Party members could risk expulsion after confirming they will stand as candidates in next month’s Northern Irish Assembly election. 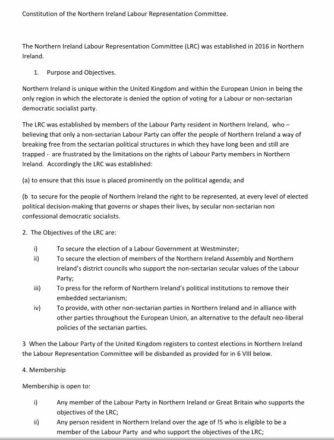 Eight members of the Labour Party in Northern Ireland (LPNI) will stand under the name ‘Northern Ireland Labour Representation Committee’ (NILRC), a reference to the founding name of the Labour Party, despite the party’s official stance not to field candidates in Northern Ireland. 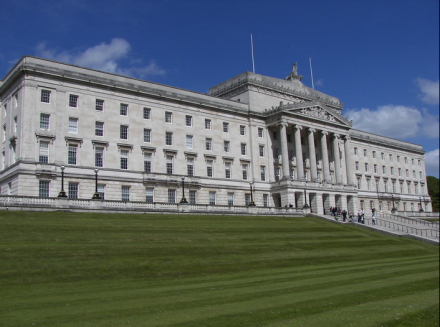 Kathryn Johnston, Peter Dynes, Brigitte Anton, Emma Hutchinson, Maria Lourenco, Abdo Thabeth, Erskine Holmes and Damien Harris will stand as the Labour Representation Candidates, after final confirmation last month that the UK party would not change its position in time for the Stormont elections. While Labour would not publicly comment on whether this would constitute a breach of the rules, two separate sources indicated to LabourList that standing in a UK election as a non-Labour candidate is against party rules – with one suggesting that both candidates and those signing their nomination papers could face expulsion. There have been growing calls for the UK Labour Party to stand candidates in Northern Ireland, especially following a rapid rise in membership over the past year. 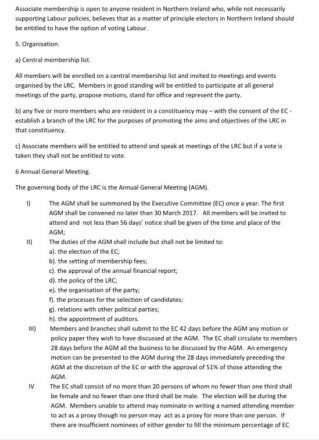 The NILRC – which is not connected to the John McDonnell-affiliated Labour Representation Committee group – has been registered as a new party in Northern Ireland. In its constitution, it argues that “Northern Ireland is unique within the United Kingdom and within the European Union in being the only region in which the electorate is denied the option of voting for a Labour or non-sectarian democratic socialist party.” It also commits to disbanding itself if UK Labour begins standing candidates in Northern Ireland elections. You can read the full constitution below. Currently, Labour has an agreement with the Northern Irish Social Democratic and Labour Party (SDLP) and the Irish Labour Party (ILP) not to run in Northern Ireland elections, instead supporting its official sister party the SDLP. The SDLP currently has 12 Assembly Members in Stormont and three MPs in Westminster, where they nominally take the Labour whip.